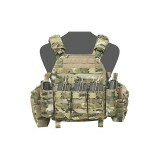 The RPC is the latest evolution of plate carriers from Warrior Assault Systems. 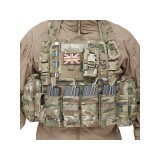 Designed to be a lig.. 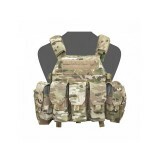 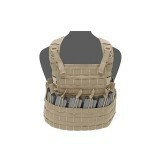 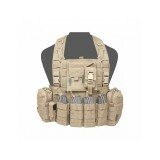 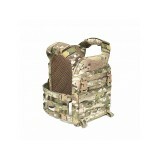 The Low Profile Carrier V2 comes with Ladder Side CummerbundsThe Patent Pending Warrior LPC Low Prof..
Warrior’s Centurion Chest Rig is a low profile compact plate carrier (can be used with or without ba.. 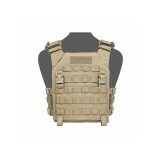 The DCS (Dynamic Combat System) is a lightweight, low profile system which is rugged, yet ergonomica..
Warrior’s Elite Ops 901 Elite 4 is set up on the 901 Front Opening (Patent Pending ) MOLLE Platform ..
Warrior’s Elite Ops 901 AK is set up on the 901 Front Opening (Patent Pending) MOLLE Platform w..